Due out May 4, Reverence is the most sonically adventurous and emotionally intense effort yet from the Byron Bay-based five-piece. 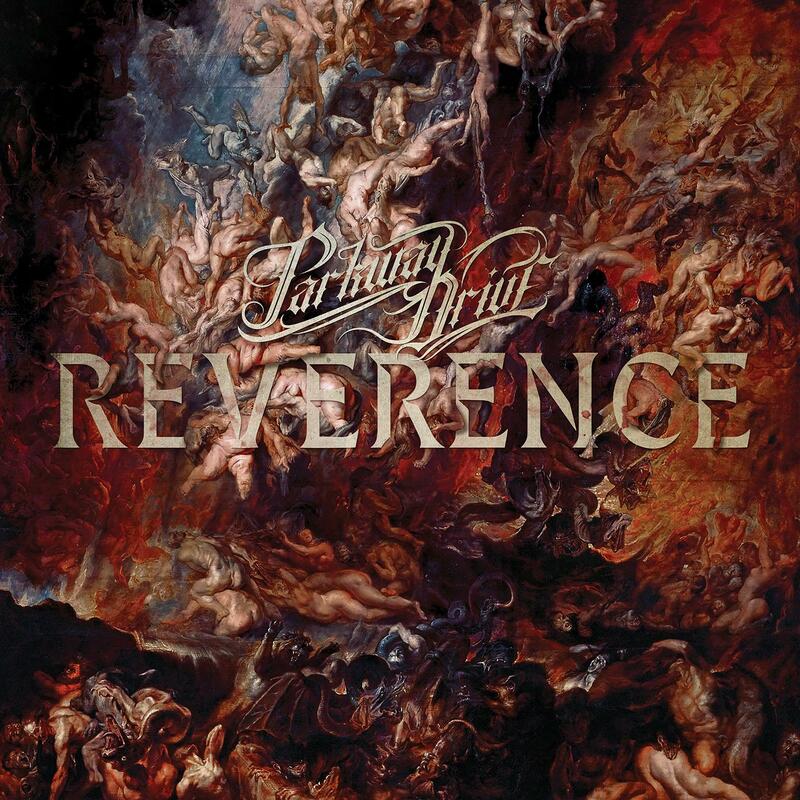 Produced by longtime Parkway Drive sound engineer George Hadjichristou, Reverence arrives as the follow-up to 2015’s IRE—Parkway Drive’s most hugely successful album to date and a major force in boosting their ever-growing worldwide following. In addition to broadening the band’s sonic palette, Reverence offers up some of Parkway Drive’s most devastating songs yet.